Udo Jürgens – Ich weiß, was ich will. Udo Jürgens was an Austrian composer and singer of popular music whose career spanned over fifty years. He won the Eurovision Song Contest 1966, composed close to 1,000 songs, and sold over 100 million records. In 2007 he additionally obtained Swiss citizenship. He is credited with broadening German-language pop music beyond the traditional postwar “schlager” in the 1960s by infusing it with a modern pop appeal. His compositions and arrangements attracted fans of all ages. Until his death at age 80 he continued to fill concert venues in Germany, Austria, and Switzerland. In 1952 Udo Bolan, as he was called then, formed the Udo Bolan Quartet In Klagenfurt, Austria appearing regularly at the Café Obelisk in Klagenfurt with Englishman Johnny Richards on drums, Klaus Behmel on guitar and Bruno Geiger on Bass. The quartet played regularly at various dance and jazz venues and also broadcast on Radio Alpenland and the British Forces Radio network produced by Mike Fior. In 1950, he won a composer contest organized by Austria’s public broadcasting channel ORF with the song “Je t’aime”. He wrote the 1961 worldwide hit “Reach for the Stars”, sung by Shirley Bassey. 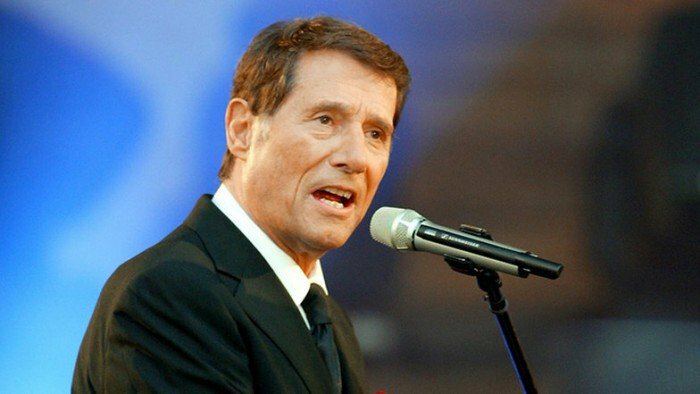 In 1964, he represented Austria for the first time at the Eurovision Song Contest 1964 with the song “Warum nur warum?”, finishing sixth. The UK participant, Matt Monro, was impressed with the melody and covered the song (with English lyrics by his manager Don Black) as “Walk Away,” which reached number four in the UK Singles Chart and number 23 in the US Billboard Hot 100 chart. Wikipedia®. Jürgens’ song “Sag ihr, ich lass sie grüßen” came fourth in 1965’s contest, and on his third try he won the Eurovision Song Contest 1966 in Luxemburg with “Merci, Chérie”, which became an English-language hit for Vince Hill, another cover by Monro, and one of Jürgens’ most recognized compositions. Jürgens’ version alone sold over one million copies, and he was awarded a gold disc by Deutsche Vogue in 1966. In the following years, he wrote the songs, like “Griechischer Wein”, “Aber bitte mit Sahne”, “Mit 66 Jahren”, and — one of his biggest successes — “Buenos Días, Argentina”, which he performed together with the Germany national football team in 1978. In 1977, he invited The Supremes to appear as guests on his televised and recorded gala concert. The Supremes (Mary Wilson, Scherrie Payne, and Susaye Green), who were on a brief farewell tour of Europe at the time, performed two of their own hits, “You Are The Heart of Me” and “You’re My Driving Wheel”, as well as a duet with Jürgens’ “Walk Away” in English. In 1979, he released a disco album entitled Udo ’80. It produced a hit song “Ich weiß was ich will”. This song was also released as a 12 inch disco single in an extended remix for discotheques. On 2 December 2007, the jukebox musical Ich war noch niemals in New York (I’ve never been to New York) opened in Hamburg’s Operettenhaus. It weaves songs by Jürgens into a familial storyline, similar to the treatment of ABBA songs in Mamma Mia!, the musical it succeeded at the venue. 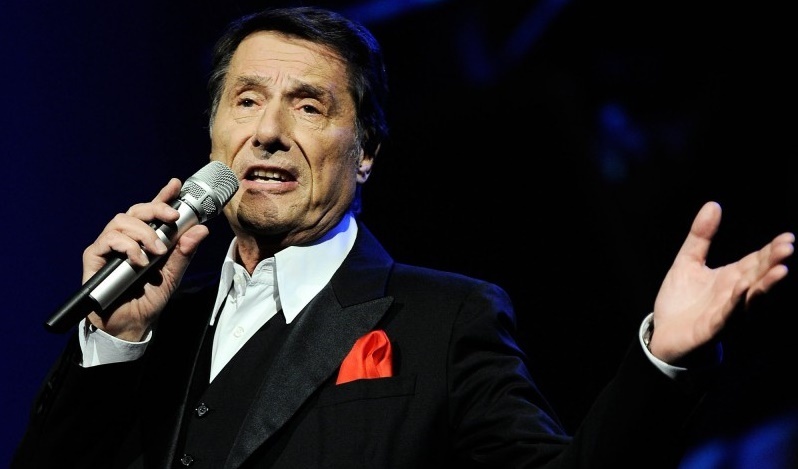 On 21 December 2014, Jürgens died of acute heart failure in Münsterlingen, Switzerland at the age of 80. Du winkst herauf und bleibst sekundenlang steh’n. Sag’ mir nur eins: Will ich zuviel? Daß es auch so weitergeh’n kann. Mit deinem so vertrauten typischen Gang. Und alles tun, was man so tun kann zu zwei’n. Und jeder Weg nur zueinander uns führt. Was uns im Wege steht, das ändere ich. Previous PostTom Jones – What’s New Pussycat?